I think the best description of Egypt comes from the old radio drama, Rocky Jordan. In the description of the Cafe Tambourine, Cairo is described as a place “where modern adventure and intrigue unfold against a backdrop of antiquity.” It may not be the most accurate description in real life but is incredibly accurate to what it has always inspired in popular culture. 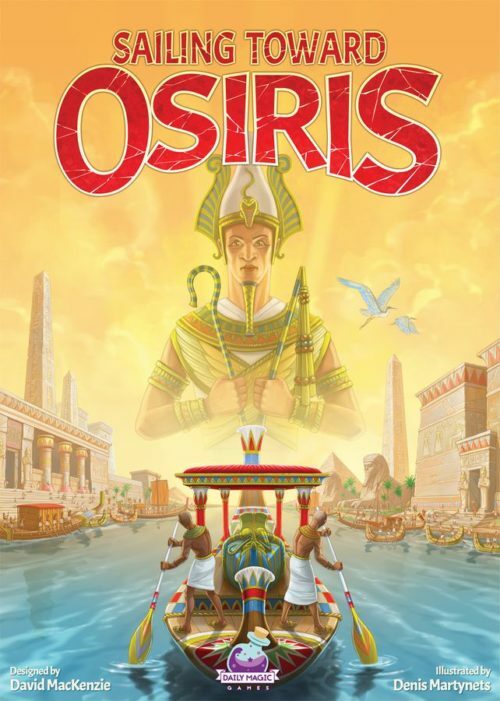 In Sailing Toward Osiris, players are swept back to Ancient Egypt. A non-specific Pharaoh has died, leaving no heir. As his funerary barge floats down the Nile, all the region’s Governers rush to build the greatest monuments to his memory, and the one most successful will become the new Pharaoh. It’s a great game of worker placement and resource management, played over four seasons (rounds), with the Pharaoh’s barge sailing down the Nile River acting as both a round counter and a map restrictor. Each season consists of four chapters (action phases). 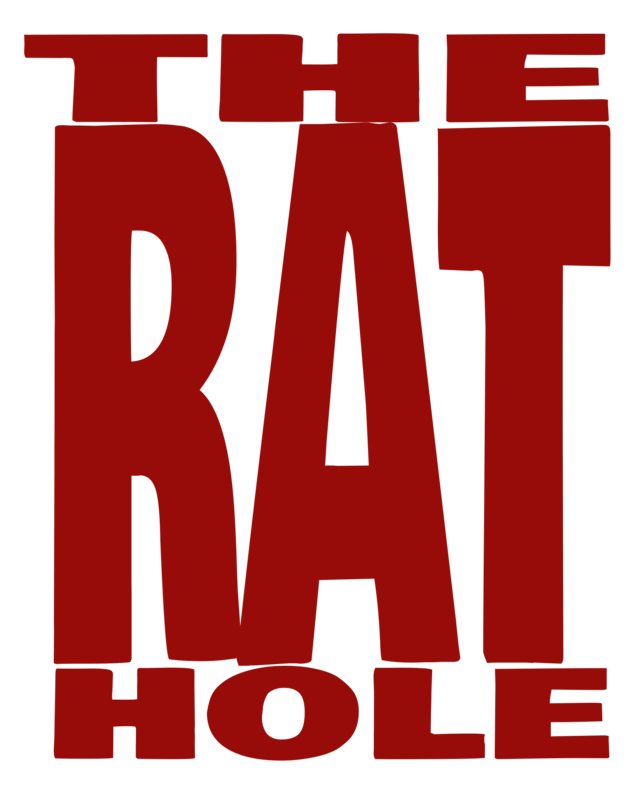 In the first chapter, players each draw laborers from a bag and place them behind their play screen, two laborers are left hidden in the bag with the rest being placed into the market area to be hired later. In the second chapter, players take turns placing laborers to harvest resources and then spending those resources to take other actions like building monuments. The final action a player will take is to withdraw from the season, with the first player to do so becoming the Regent (first player) in the next season. Chapter 5 only happens after the fourth season is done, at which point bonus points are awarded and the winner declared. Going back to chapter 3, one of the more interesting aspects of the game is that, with a few limited exceptions, players can only take actions into a map segment that the Pharaoh’s barge is in or has traveled through, so as players build more monuments, the available spaces to play in aren’t actually increased, and in some ways are even decreased, even though more of the map is technically available to play on. There are a lot of actions available to players during chapter 3, so a large amount of the rulebook is actually dedicated to breaking down those actions. That makes the rulebook seem much bigger than it really is. That perception isn’t helped any by times that attempts to add flavour to the rules just added more words to it. Once we slogged through the rulebook and started to get a feel for the actual gameplay, the game was a lot of fun and not exceptionally hard. Complex, challenging, and engaging, but not hard. That’s a hard line to balance, and Daily Magic Games has done it very well here. The components are all well made, and the box insert seems very well thought out. The initial packaging of the components made putting things in their proper spots less than intuitive, but I’m curious to see if everything is still where it belongs when I get back after being on the road for a few events. Once you get into the playing, this is a wonderful game. Scoring stayed pretty tight most of the game, with the determining factor ending up being a proper understanding of how the bonus points at the end work. This is definitely a game to pick up if you have the chance. You can find Daily Magic Games online at www.dailymagicgames.com or on their Facebook page at facebook.com/dailymagicgames.